Thailand is a country located in South East Asiaand shares its borders with Cambodia, Laos, Myanmar and Malaysia. The country has a population of 70 million people and its largest city is Bangkok (5 million people), the capital. Other big cities in Thailand include Samut Prakan, Nonthaburi and Udon thani. 95% of our teaching jobs are located in the Northeast of Thailand. Provinces included are Chaiyaphum, Khon Kean, Burriram, Roiet, Sisaket, Marasarakam and Korat. We also have limited positions available in Central, South and Northern Thailand. Religion is very important in Thai life. During your time in Thailand you will undoubtedly visit some of its stunning temples. More than 90% of population are Buddhist. 4% of the population are Muslim and 1% are Christian. The country is a constitutional monarchy. Thai people have huge respect for their king, Maha Vajiralongkorn who is the 10th monarch of the Chakri dynasty and has been the king of Thailand, since 2016. Family takes priority in Thailand and traditionally Thai families are very close. There is a hierarchy within Thai families with parents at the top. 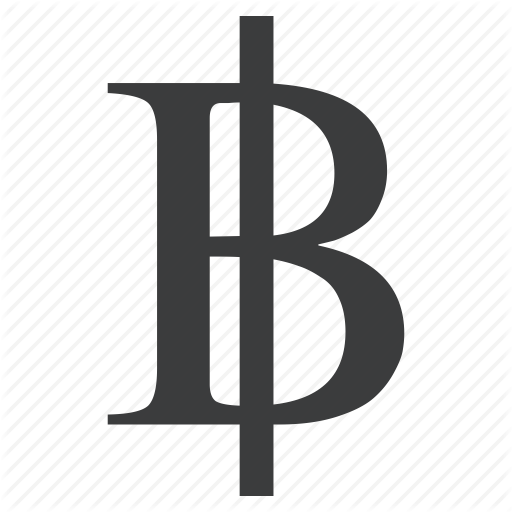 Special terms exist to identify each member of the family. Marriage practises differs between big cities and rural areas. It could be said that Thai people are more conservative than westerners are. Marriage is more traditional and sometimes individuals can be influenced by their parents in the choice of their spouse. However, younger generations tend to be more liberal and living with partners before being married is more common. Please do not get hung up with cultural do’s and don’ts. Learn the basics before arriving, be respectful but above all be yourself and enjoying learning about this fascinating culture. • The upper body is considered the most important part of the body. The feet are considered the dirtiest part of the body so remember to remove your shoes before entering any Thai homes or sacred buildings. • Do not touch someone on the top of his or her head, as it is considered the most sacred part of the body. • When welcoming people or receiving things, always use your right hand. • Thailand’s climate is tropical with high humidity. The hot season runs from March to May and the cool season is from November to January. The rainy season is from June to October. The average annual temperature is 28 °C. • The entire population speaks Thai. English is the principal secondary language and is taught in all public schools. • It is against the law in Thailand to criticise the monarchy. With an amazing array of flavours, Thai cuisine is usually very fresh and often spicy. Vegetarian dishes are available everywhere. Curries, soup and rice are key foods in Thailand. 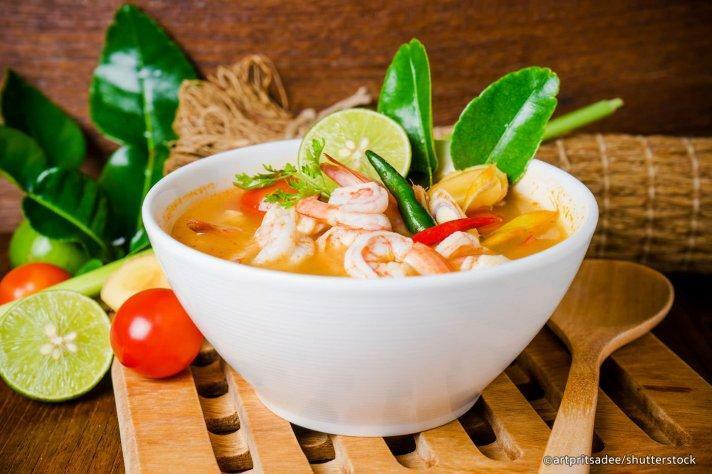 One of the most popular dishes is Tom Yum Goong (Spicy Shrimp Soup) made with Fresh prawns, mushrooms, chilli, lemongrass, lime juice and fish sauce. This deliciously flavoured spicy hot soup is a must, but beware of the chilli! Thai people often drink tea (iced tea with milk or not). Lime juice and coconut juice are also very popular. Thailand is one of the best places in the world for street food. You’ll find an amazing selection of hot foods, fruits and drinks. Eating out in Thailand is often less expensive than staying in an cooking for yourself. You can eat very well for just a few pounds! Thailand is a great country if you are looking for adventure! There are many attractions to see and activities to do. Thailand’s stunning landscape helps people fall in love with this country. There are countless stunning beaches, islands, national parks, temples and historic ruins for you to visit or if you are feeling adventurous why not try climbing, bungee jumping, snorkelling or sea kayaking. Check out https://www.tourismthailand.org/Attraction to find things to do in Thailand. In general Thais do not expect foreigners to speak their language. This in itself is a great reason to learn some! Like Mandarin, Thai is a very tonal language, which means that the same words have different meanings when pronounced differently. This makes learning the language quite tricky but by no means impossible. Being able to speak Thai is not essential for daily file but being able to speak a bit of the language will greatly enhance your experience in Thailand. Traveling in Thailand is relatively easy and cheap. There are a great number of buses that will take you all over Thailand. The state Railway of Thailand connects the four corners of the country. It is safe, cheap and it is one of the best way to travel the country. There are usually three classes on trains. You can expect top pay more if the coach has air conditioning or sleeping berths. 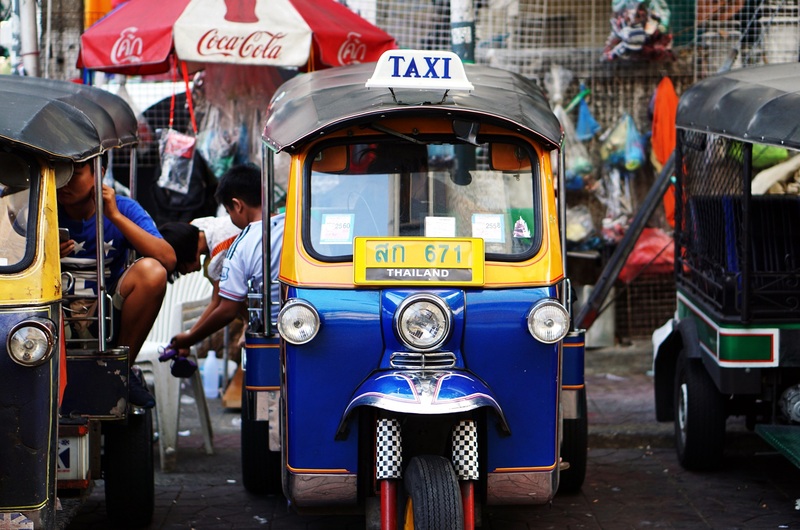 Taxis and Motorcycle taxi (tuk-tuks) are very popular in Thailand. It is a great way to travel the city quickly and for a good price.